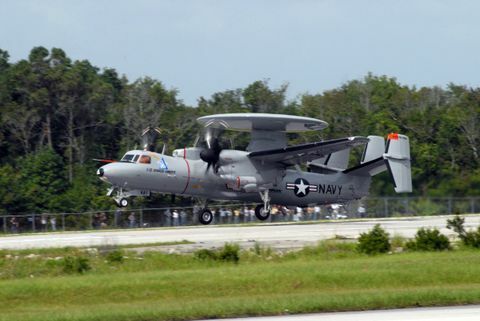 ST. AUGUSTINE, Fla.– Nov. 13, 2017 – Northrop Grumman Corporation (NYSE: NOC) successfully completed the first flight of Japan’s E-2D Advanced Hawkeye (AHE) at the company’s Aircraft Integration Center of Excellence in St. Augustine, Florida, Oct. 9. Japan’s First E-2D prepares to take flight at the Northrop Grumman Aircraft Integration Center of Excellence in St. Augustine, Florida. 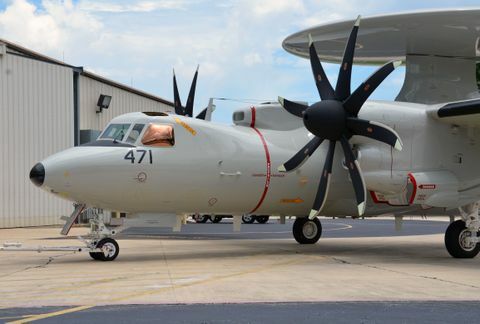 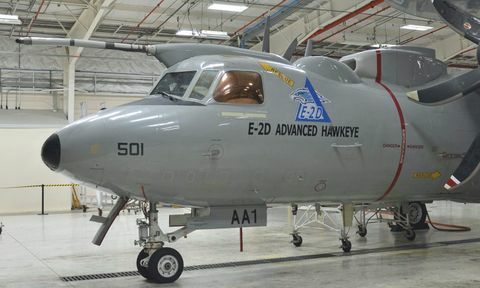 The Japan Ministry of Defense selected the E-2D Advanced Hawkeye in 2014 to fulfill the nation's airborne early warning requirements. 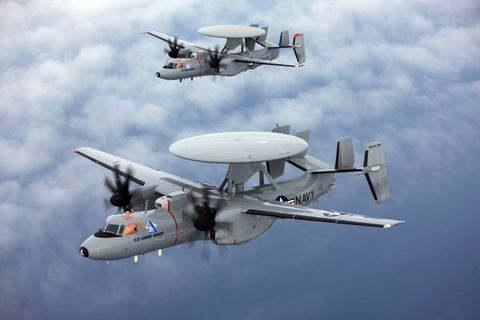 Northrop Grumman began production in 2016 on two aircraft now in the final production phase.